Pedometer: Can be anywhere at any time, looking at the current exercise with steps remaining unfinished. Sleep monitor: Your sleep monitor at night.Up in the morning can see sleep last night,there will be five diagram:Sleep is very poor , poor sleep, Sleep usually, Sleep good ,Sleep very well. Stopwatch: May at any time switch to the Stopwatch function, to test or check the current run time. Bluetooth: Smart wristband via Bluetooth to sync to a jelly APP,energy consumption, sleep data at a glance. Double bright screen: When the screen is off,double click the bracelet screen,Bracelet screen can be bright again,convenient to view the current standby time or step. Low radiation: Ultra-low radiation,does not cause any harm to the body! Long standby time:standby time of 36 hours,when the battery is low ,charge two hours only will be sufficient. If you want to make custom Bluetooth 4.0 Smart Wrist Band with your logo,slogan,telephone,website,email , please send us your design or give us instructions about your imprint.We'll send a free virtual art proof for your approval,you can ask a real sample with logo before production too. 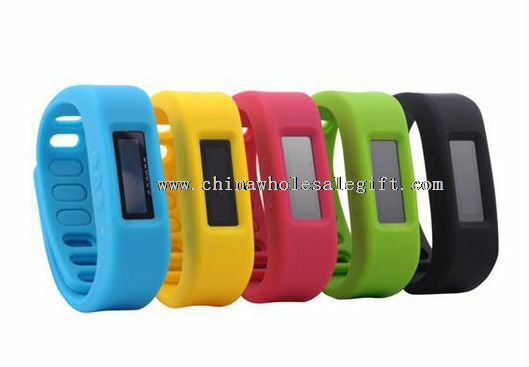 Our Bluetooth 4.0 Smart Wrist Band is popular as promotional,advertising, business,corporate gifts.